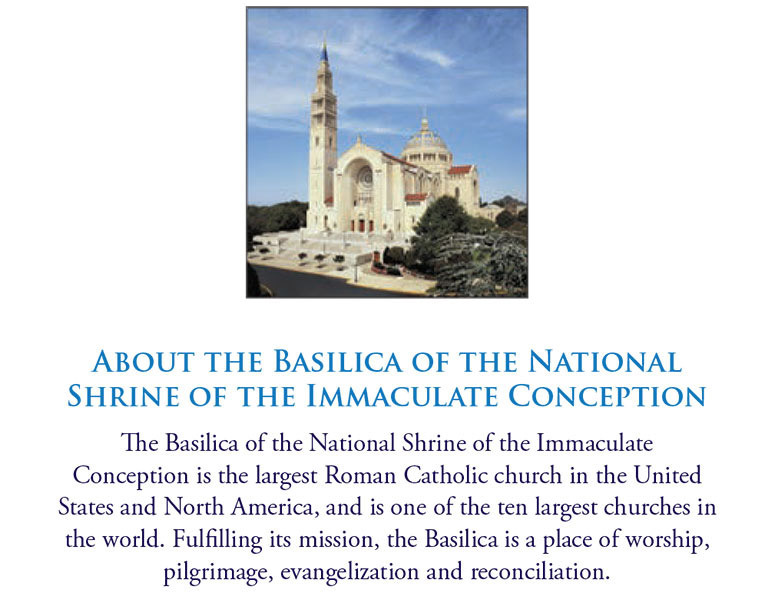 Please see below to view materials that are available to help promote and conduct the Trinity Dome Collection, a special one-time national collection to complete the Basilica of the National Shrine of the Immaculate Conception – America’s Catholic Church. 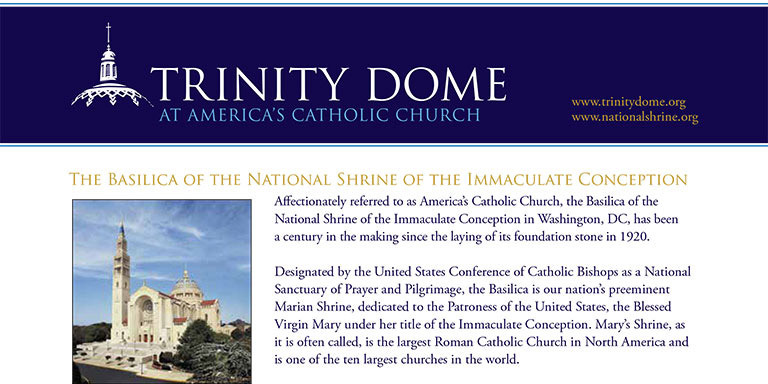 The Trinity Dome National Collection is approved by the Bishops of the United States and will take place in most parishes on Mother’s Day, May 14, 2017. 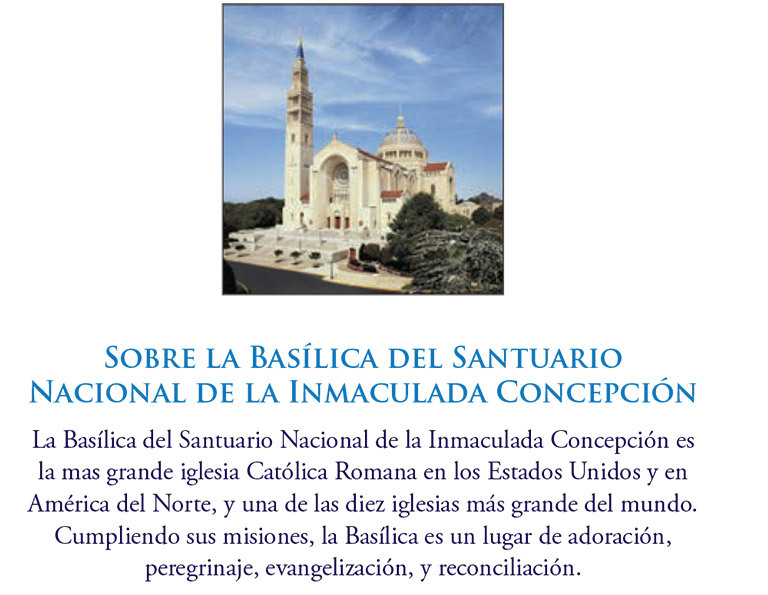 If your diocese/parish has not yet ordered materials, you may contact Jacquelyn Hayes, the Director of Communications of the Basilica of the National Shrine of the Immaculate Conception, at jhayes@bnsic.org. The bilingual pew envelope is designed to be placed in each pew at every Mass on the day of the collection so that parishioners can make an offering. 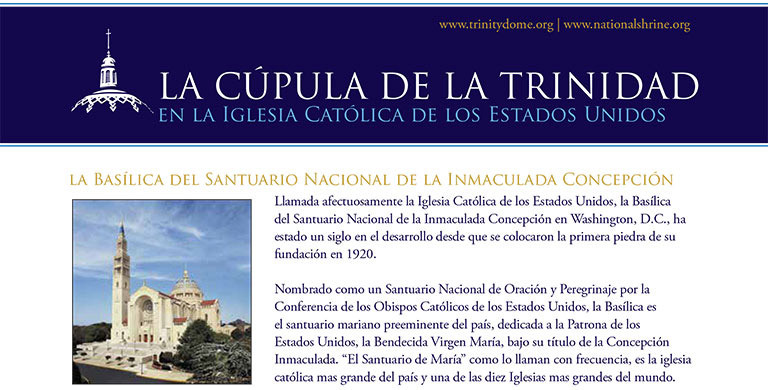 This letter to pastors offers information on the Trinity Dome Collection and is available in English and Spanish.